Join us for the HCC Intensive Chart Auditing Practicums! The HCC Intensive Chart Auditing Practicum was designed for both the experienced auditors, for those desiring to move into the HCC health care auditing arena and for compliance professionals. No other HCC auditing credential exists and we are excited to bring the Certified Health Care Risk Auditor (CHCRA) designation to the healthcare arena. Auditing is an essential component to ensure accurate medical record and documentation compliance. Gain knowledge and learn with hands on experience from a team of nationally recognized HCC auditors and educators. This one of a kind program has been a collaborative effort developed by the Association of Health Care Auditors and Educators and with careful consideration and adoption of the American Medical Association resources as part of the practicum core curriculum. Attendees will receive comprehensive tools and resources necessary for providing critical elements needed for accurate HCC medical record chart auditing. Why the need? The CMS Risk Adjustment and Hierarchical Condition Category payment model was implemented in 2004 for the purpose of identifying high risk Medicare beneficiaries who have more serious or chronic illness and in turn accrue higher costs for treatment. This program is an effort to assess the medical needs of patients enrolled in Medicare Advantage programs. The model assigns a risk factor score to the person based upon a combination of the individual’s diagnoses and certain demographic information. 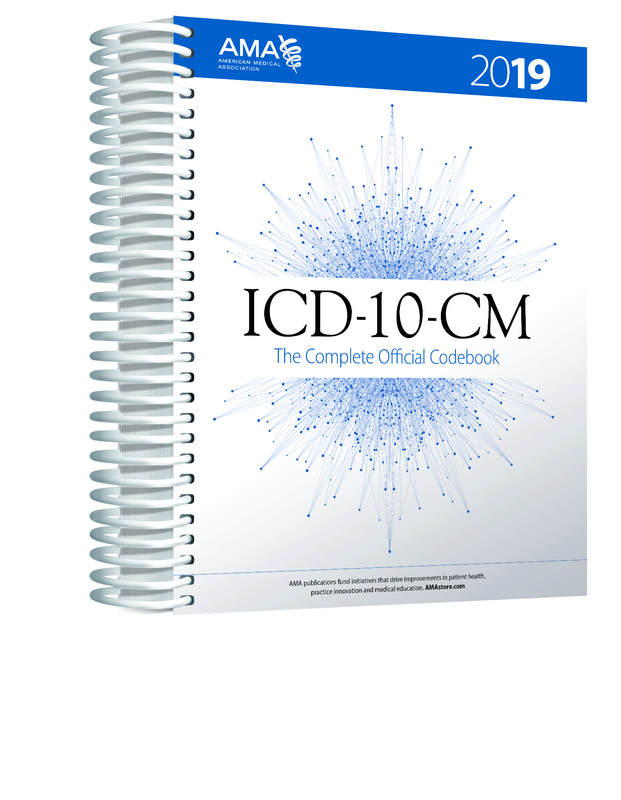 The individual’s diagnoses are identified utilizing the ICD-10-CM codes extracted from the provider’s medical record documentation. With the elimination of pre-existing conditions in the Affordable Care Act, commercial insurance companies who were part of the ACA exchanges began to measure their own risk to ensure there was an even distribution of both high risk and low risk beneficiaries into their plans. Commercial payers adopted their own HCC payment models to assess medical needs and future costs to their own programs. While HCC payment models utilize ICD-10-CM coding system to report patient risk, medical coding and auditing for risk adjustment requires specialized training and certification to ensure a clear understanding of the CMS and commercial HCC auditing environment. AHCAE has developed both a training program and National certification to meet this need. By obtaining the Certified Health Care Risk Auditor (CHCRA) certification, auditors show their proficiency in both coding and auditing for various risk adjustment program and payment models including CMS and commercial payer hierarchical condition categories (HCCs), the Medicaid Disability Payment System (CDPS), U.S. Department of Health and Human Services (HHS) risk adjustment. 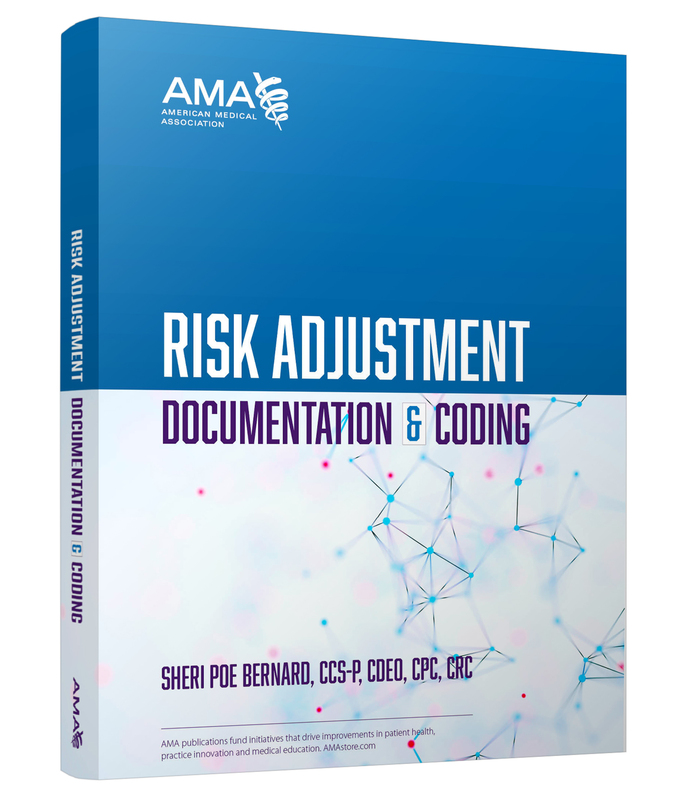 The AHCAE is including the Risk Adjustment Documentation and Coding and ICD-10-CM from the American Medical Association. We have incorporated these valuable resources as part of the HCC practicum curriculum and they may be used for the CHCRA exam which will be administered on the 4th day. No need to bring any materials with you, they will be provided to you to use and take home with you. Download the PDF! The AHCAE is committed to bringing auditing standards to a new and consistent level. The practicum is an essential element in assisting for preparation of the Certified Health Care Risk Auditor (CHCRA) examination. Take your HCC skills to a new level through a hands-on approach with our team of expert HCC instructors! Build your skill level through HCC auditing principles and application by dissecting various (electronic, template driven, etc.) medical record documentation formats for determining accuracy of pertinent levels and other types of documented services. Besides the 3 day HCC intensive training with our expert audit team, you’ll also receive everything an HCC auditor needs in our comprehensive HCC Chart Auditing Resource Manual. You’ll be able to use these tools when you get back to your office to start auditing immediately!